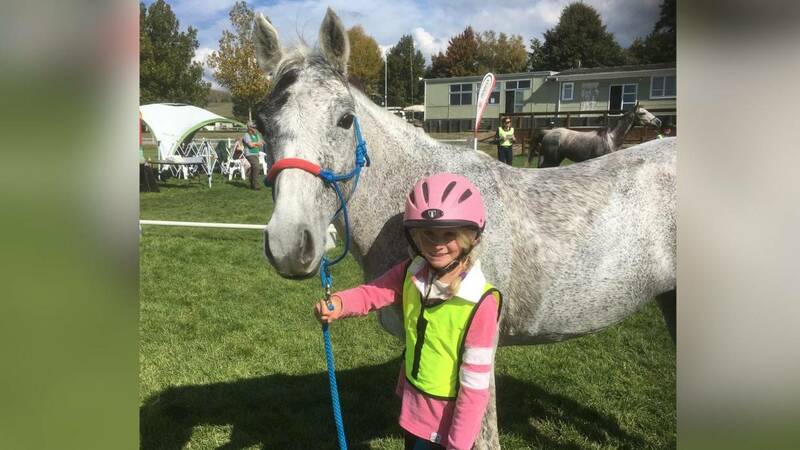 LESS than a month ago, endurance horse rider Nicole Sallur didn't know if her horse would complete an 80km journey, but he surprised her on the weekend. Nicole and her horse Ironheart entered the 160km ride with the Charleville Endurance Club and although they opted to retire at 120km, she said she was very happy with their performance. "We'd been having a few issues with his back," Nicole said. "We were both a bit tired by that stage... to do an extra 40km and pass the vet check at 120km was really good..."